The golf course is an unsurpassed Peter Matkovich design. 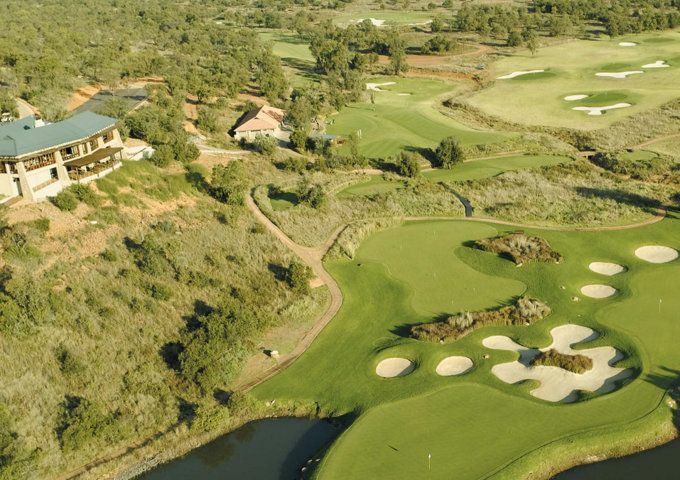 Elements Private Golf Reserve has been rated in the Top 10 Golf Courses of South Africa for the second year in succession. 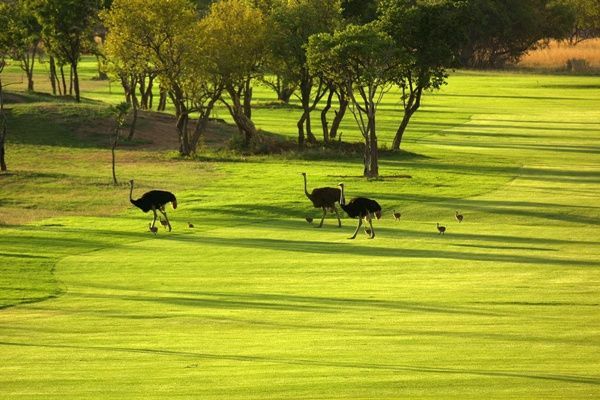 Taking in all the natural surroundings of the Limpopo region, this is not only a game of golf but a retreat from the hustle and bustle of everyday life. 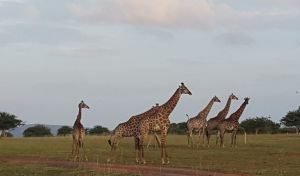 Elements Private Golf Reserve is just that, private and a reserve. The golf course is just the excuse needed to get out there and enjoy it. 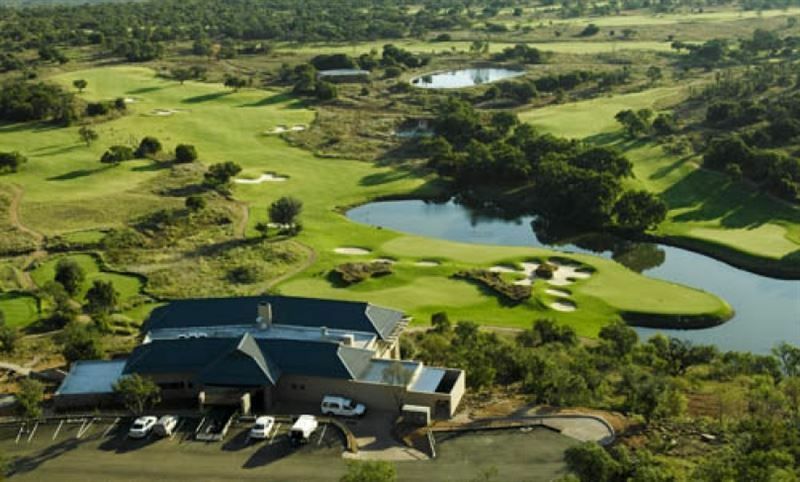 Elements Private Golf Reserve starts with the advantage of location in the Limpopo Province,close to both Pretoria and Johannesburg is sited in one of the most breathtaking malaria-free bushveld regions of southern Africa and offers superior accommodation. 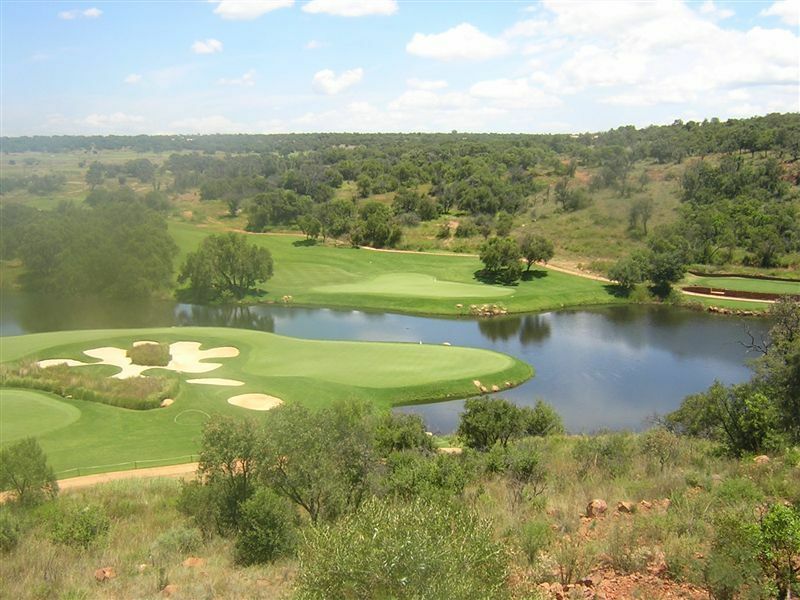 These elements come together to make Elements Private Golf Reserve one of South Africa’s best luxury private golf clubs and courses. 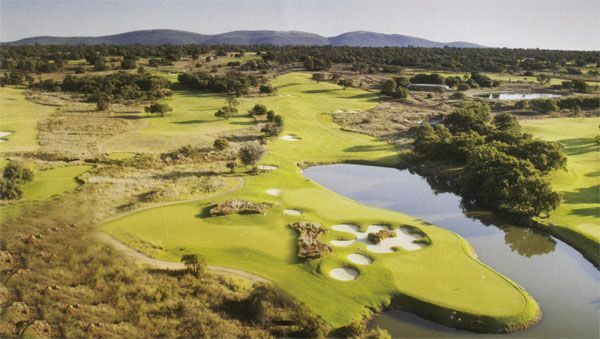 Elements Private Golf Reserve is not yet in our pool of Golf Courses for orders.